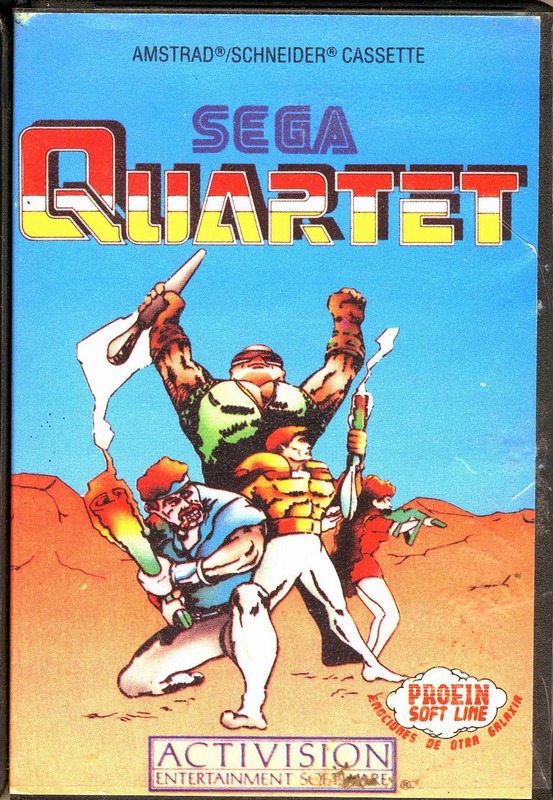 This Sega arcade platform shooter was a storming hit back in 1986, and made a very nice transfer the Sega's own 8-bit console. The Amstrad version, much like it's rivals suffered from a rushed port, dodgy graphics and jerky gameplay. I note it chiefly because is was one of the very titles I bought with my pocket money, because it looked awesome on the box. It's disappointing to play now, and ruins my good memories of it. Still, despite being a bit of a CPC turkey, the original is a classic game. Honourable Mentions - Erm..... Q*Bert? No, that didn't come to amstrad!